You must make reservations at least 5 minutes in advance of the time at Basilicos Ristorante. If you plan to dine with us please allow extra time for parking, it is street availability. If you are picking up an order there are spots directly out front you can pull into. We offer a full menu of catering items all prepared to the amount of guests you will be having. Our menu is available to view from our website or you can pick one up in house. If there is an item you are looking for that you don't find please don't hesitate to ask if we can accommodate your request. Basilico’s Ristorante and Pizzeria is owned and operated by Chef, Scott Oliver and Pizza Man, Vinson Powell. We have been a family owned and operated business since 1999. We are dedicated to offering you quality ingredients and authentic Italian cuisine. Join us for Mother's Day!! We'll be open early at 2pm. We'll have specials along with our regular menu. Happy Spring!! Very good food. We have 1 vegan in our party and is sometimes hard for her to find menu option. The only drawback for our family who loves coming to your restaurant! Everything was delicious as usual! It always feels good to see everyone again! We have eaten at Bascillicos often and enjoyed it but last night was terrible. The calamari appetizer was rubbery and the mussels had no flavor in the sauce. The eggplant parmigiana was just terrible. The eggplant tasted old and was actually hard to cut because it was slimy. The white lasagna had very little crab on it. The only tasty part was the salad. Family birthday celebration and everything was excellent. Veal Basilico was perfect, all entries were excellent. App were tasty & personal pizza was thin and crispy! Desserts were all good and service was outstanding! 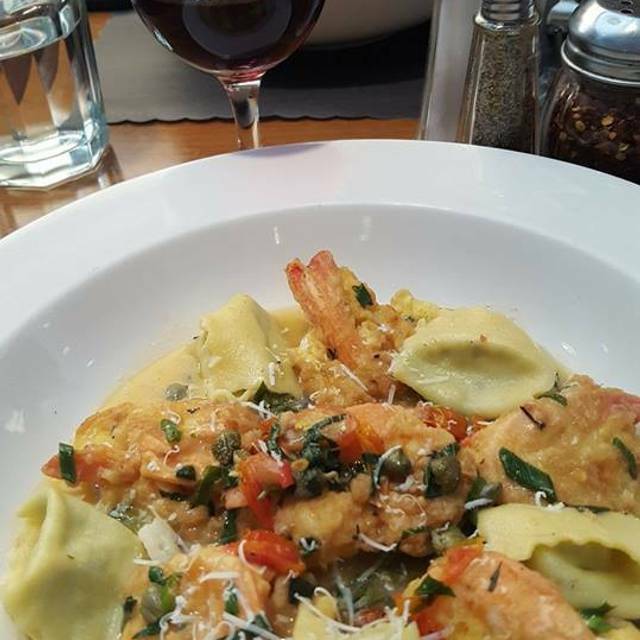 Everything about Basilico’s is wonderful! The entire staff is very friendly and everything we ordered was delicious! Food was great. Selections were creative and presentation was lovely. I always forget to make a reservation here but will make it a habit now. Good friendly service and portion size is fantastic. Great food. Great service. Great night out! Definitely recommend Basilicos. So enjoyable! I look forward to returning to Sea Isle to go to dinner at Bascilicos. The margarita pizza is divine and I love their bread dip, yum! It's definitely a favorite place of mine. The girls r always nice there. we had Meghan and she was great! The food is outstanding. My favorite place at the beach in Sea Isle. Everything as usual was outstanding! Never a bad meal and great portion size! Always enjoy a excellent dinner! Love the creativity and time that goes into each dish. We as family with our teenage grandchildren love spending our special moments, birthday’s, anniversary’s or a Sunday meal with family and friends st Basilicos! 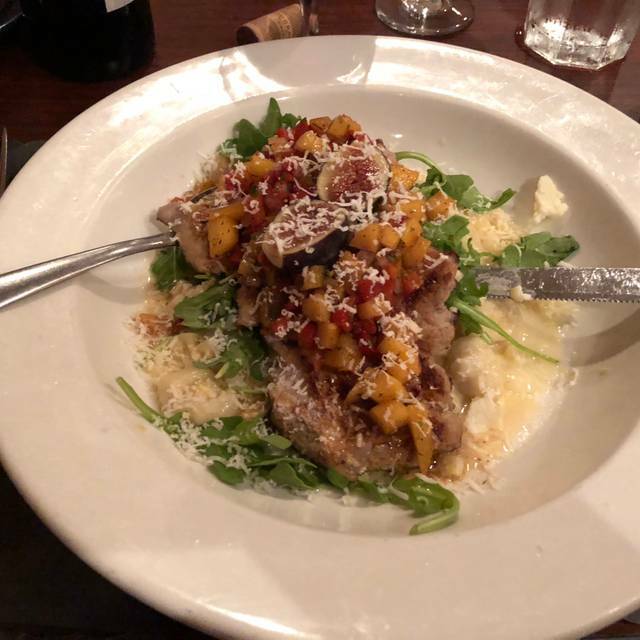 Our favorite Italian restaurant in Sea Isle, we love the food, it has always been fresh and delicious. We have always make reservations with the Open Table app, it makes it very easy to get the time you want. Great!! 2nd time there and it’s the only Italian place in Sea Isle that we will go to !! Always a pleasure to dine out here. The food choices are wonderful, the food delicious and the entire staff are so warm, attentive and excellent. Outstanding Mussels Marinara! So much with house salad, couldn’t come close to finishing my main course, which was Abundant and Delicious! Always enjoy Basilicos when I’m in town at my vacation home. Great food, great service and great people in general! Every time I’m in town I make reservations. Can’t NOT have Basilicos when in Sea Isle. Out to dinner with good friends. We had dinner here for the first time last summer and couldn’t wait to get back! 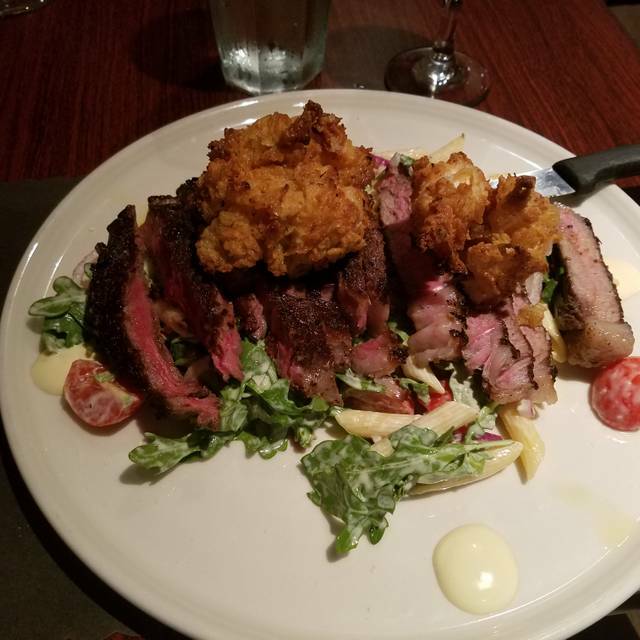 Our second visit did not disappoint and our friends loved the choice. We will definitely make this a stop anytime we’re down the shore! We are extremely happy with our visit to bascilicos and would definitely recommend them. The food was outstanding and our server Megan was fantastic. Truly can not wait for our next visit . We have been regulars at Bascillico’s for 17 years. We have never been disappointed. Every meal was excellent! Staff was very accommodating, especially our Server Megan!!! She was sweet, attentive, great personality and couldn’t do enough for us!! Would definitely recommend to my friends. Taking reservations was definitely a plus!!! Loved it! A delicious meal as always! Analise was awesome as usual! It felt so good to be back again! Great time, food, service, and value. 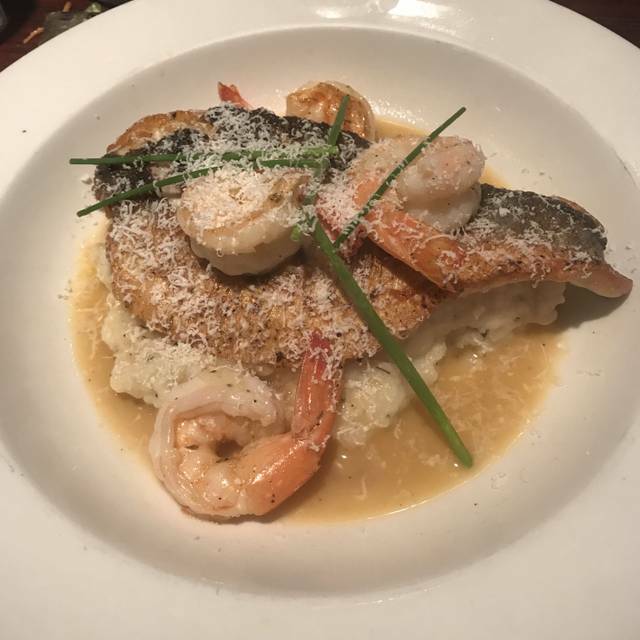 The restaurant has the best Italian food in Sea Isle. We definitely will frequent it more. The owners are salt of the earth people. This was a first time dining experience here. Our family thoroughly enjoyed the evening. The varied menu, delicious food, BYOB, and excellent service were very appreciated. We will return! Always great! 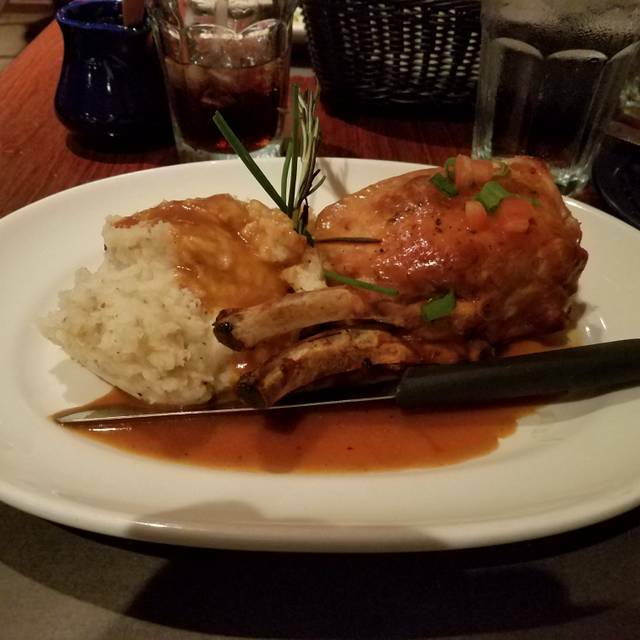 Delicious food, good service, always a good meal. We had a wonderful family dinner here. All our food was great. Lucy was a very attentive server. We enjoyed a delicious meal! great valentine's day dinner..seating was prompt, service was great, food was exceptional..could not have asked for a better overall experience!